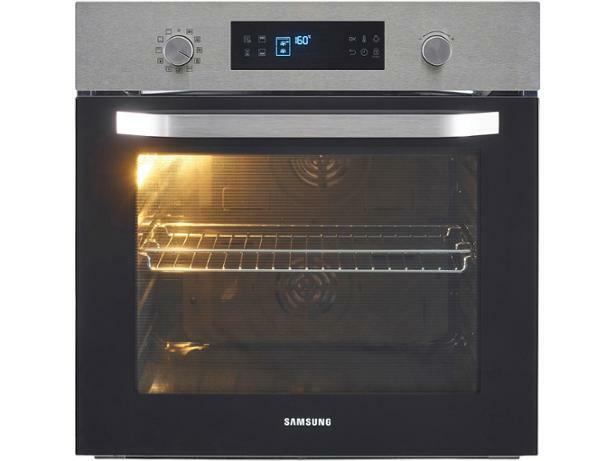 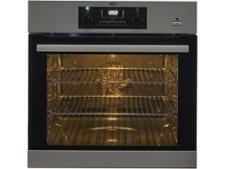 Samsung NV66M3531BS built-in oven review - Which? 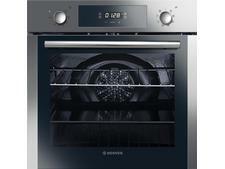 If you can't decide whether to plump for a single or double oven, the Samsung NV66M3531BS could be just what you need. 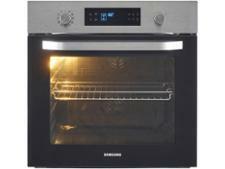 It's a single oven that can be divided into two cooking zones when required, allowing you to cook two dishes at different temperatures, and ensure there's no flavour transfer. 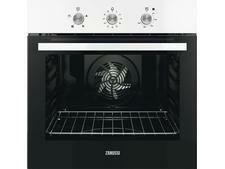 But is it easy to use, and does it cook well? 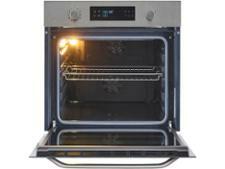 We tested this versatile oven to find out, so read on for our full review.